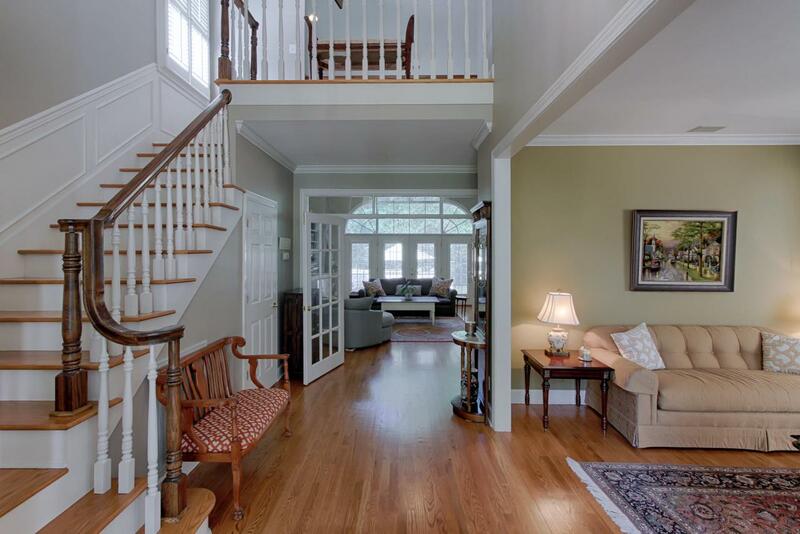 Beautiful two story home in the heart of Farragut! Enjoy a spacious floor plan featuring a two story foyer, formal dining room, and family room with vaulted ceilings and stunning arched windows allowing light to flood the interior. The gourmet kitchen is equipped with granite countertops, stainless steel appliances, pantry, new backsplash and offers bar seating as well as a breakfast nook. Main level master suite boasts handscraped hardwood floors, window seat and plush bath. The second level offers four bedrooms and study with built in shelving. 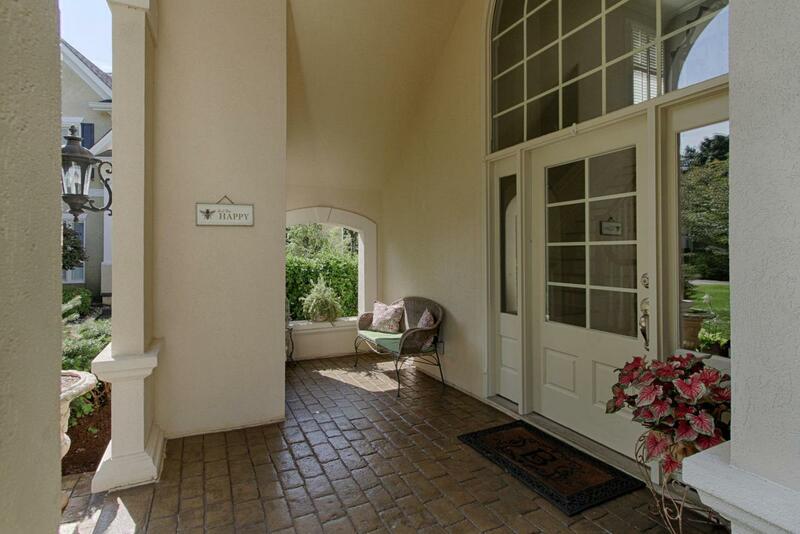 Retreat to the private patio with stone encased built-in grill! Additional features include fresh paint, central vacuum, crown molding and third floor walk up storage.